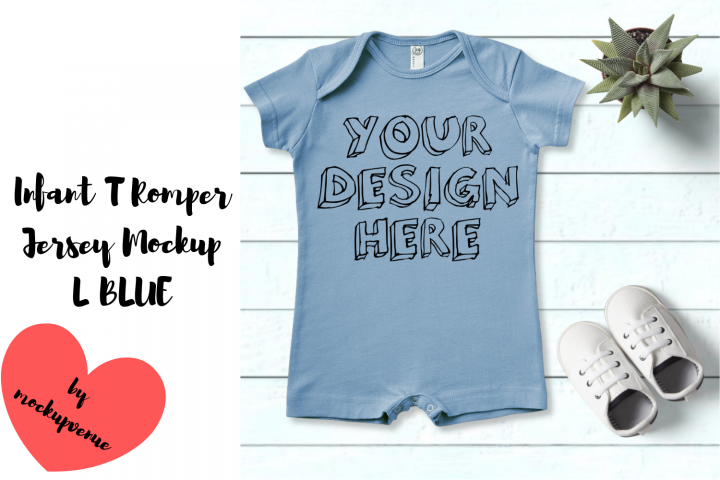 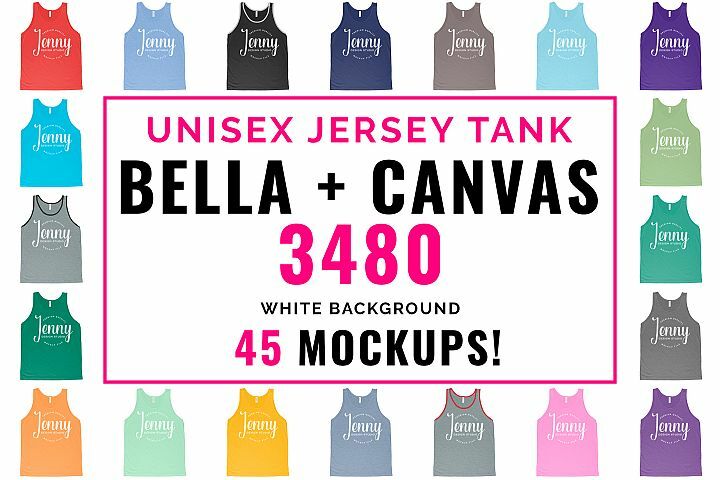 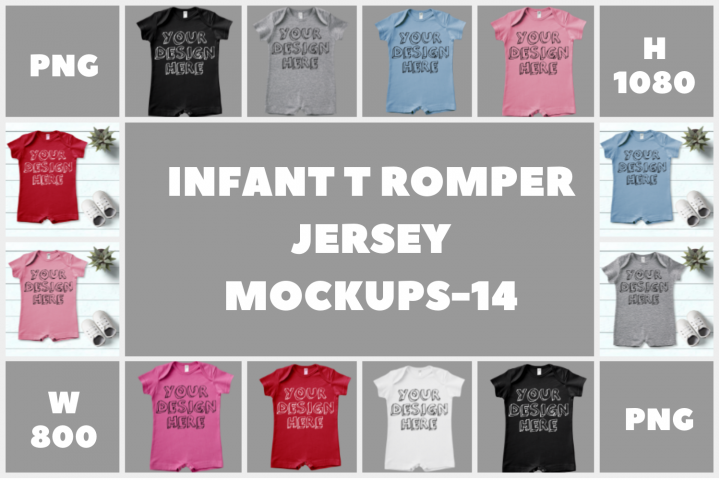 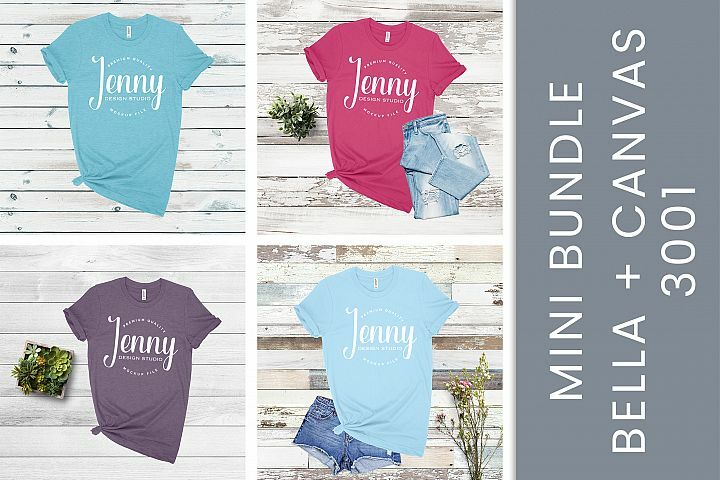 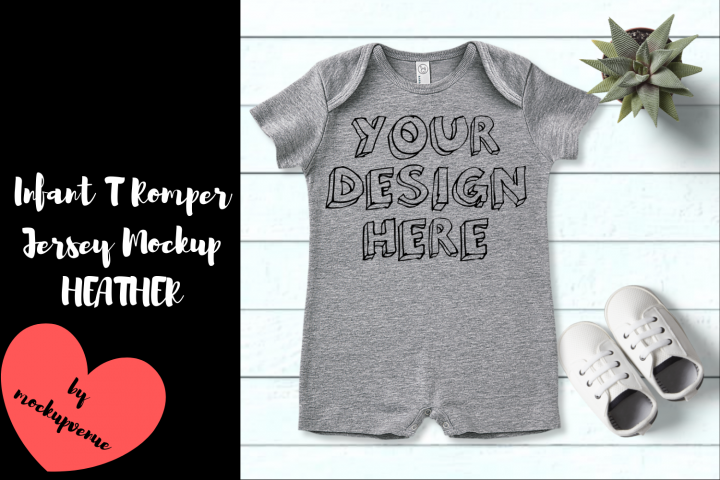 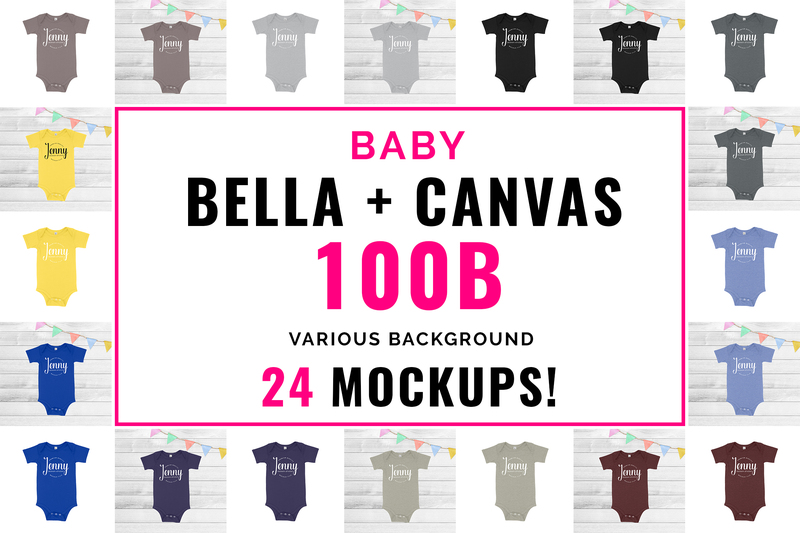 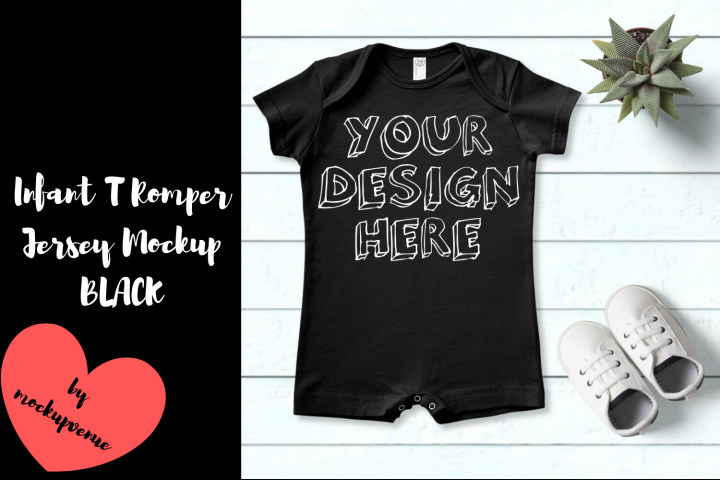 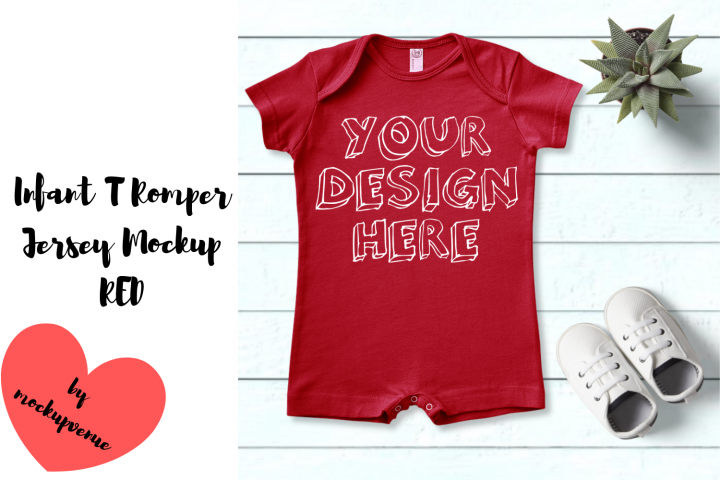 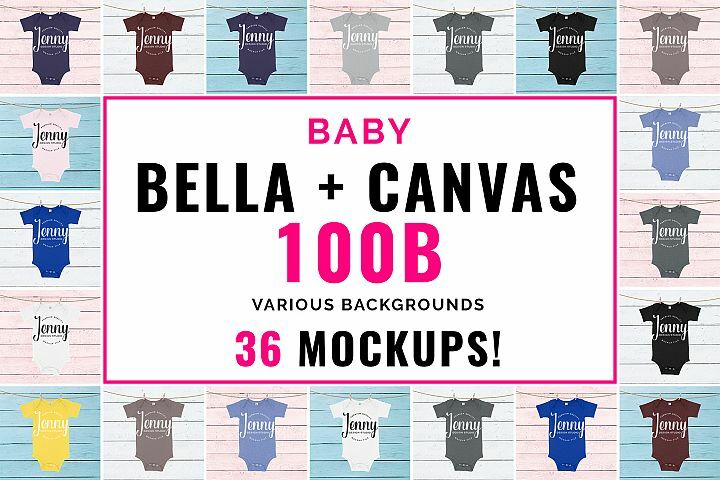 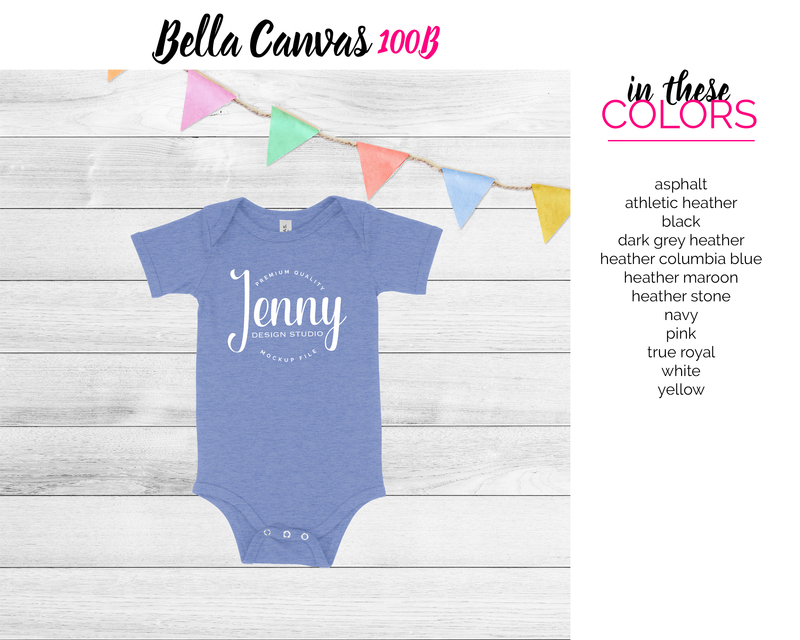 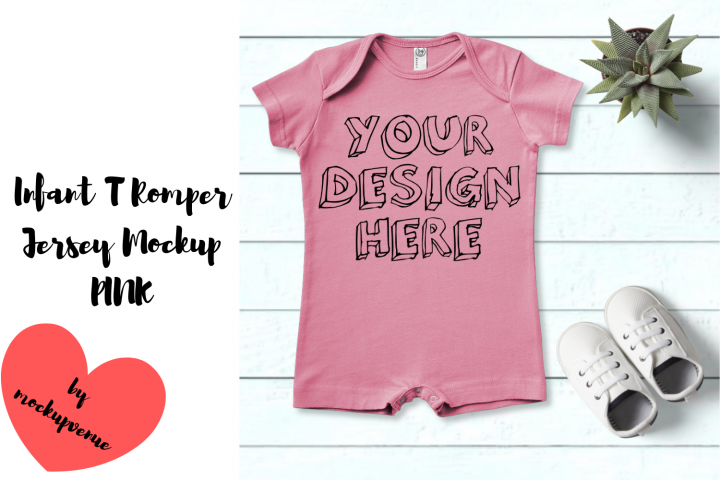 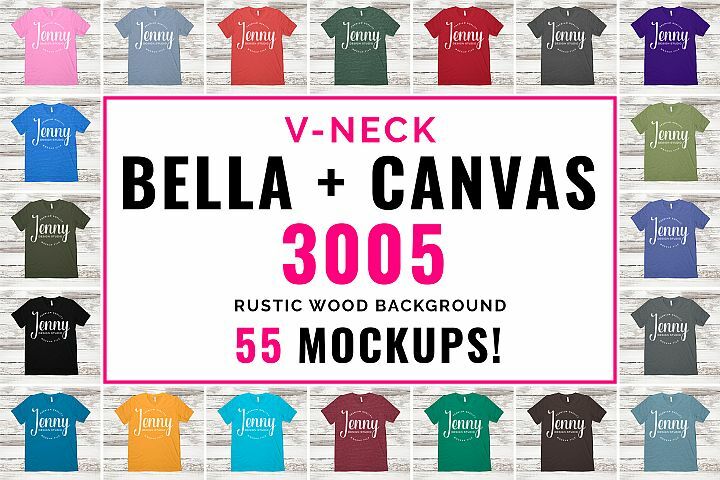 Bella Canvas 100B baby and toddler unisex bodysuit mockup bundle in solid colors and heather colors. 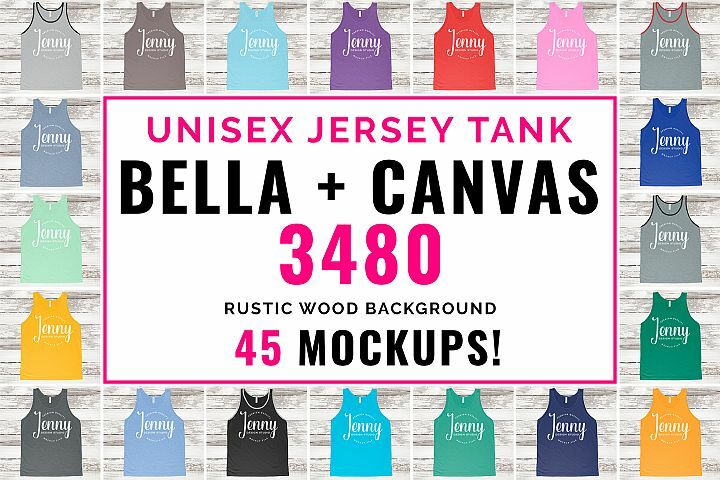 Save money with this huge bundle of 24 mockups! These mockups are amazing quality and placed on a white background AND a wood background with a colorful bunting.